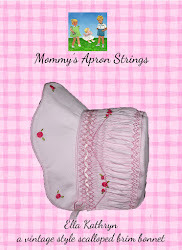 Mommy's Apron Strings: BLACK FRIDAY SALE!! 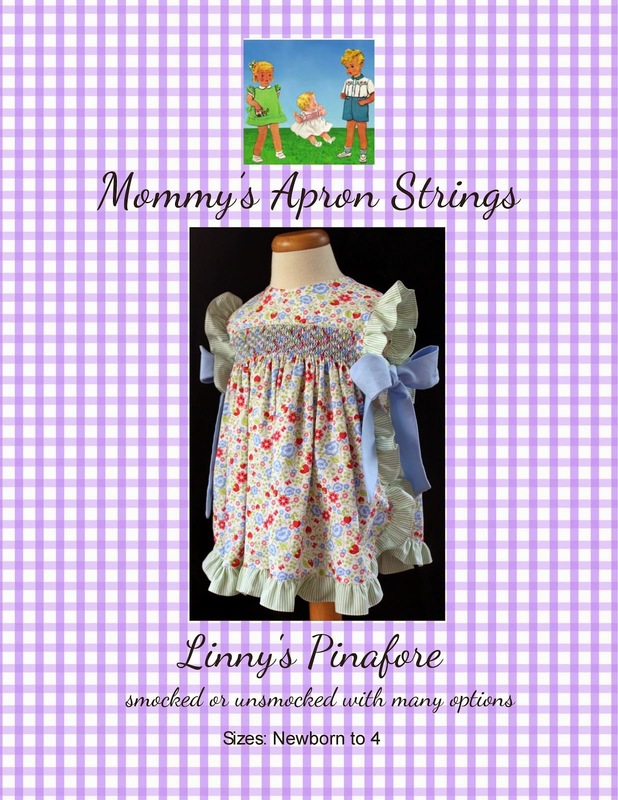 Linny's Pinafore pattern is on sale now until Cyber Monday. Make it from a fun Christmas print to top your little one's Holiday Dress!! I am working on one right now from plaid taffeta with ruffles! 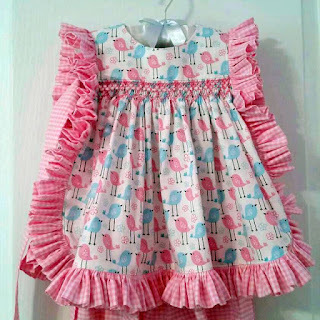 This will look darling for your family photos!! Only $5 the lowest price of the year! !